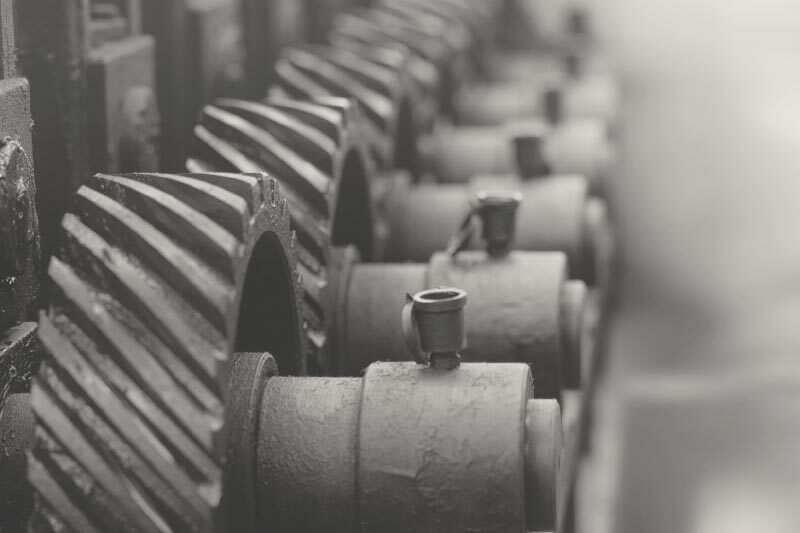 For decades, Huie has successfully defended product liability cases on behalf of manufacturers. From automobiles, helicopters, heavy trucks, industrial equipment and smoke detectors to firearms, watercraft, cranes, agricultural equipment, medical devices and off-road vehicles, Huie has answered the call. Clients in this practice area range from international Fortune 500 companies to smaller, locally-owned businesses. Many of our attorneys have been recognized as the “Best Lawyers in America” for their work in the products liability field. Also, Huie has been listed in Fortune magazine as a “Go-To Law Firm” for product-related litigation. From the early stages of their career, all Huie attorneys are trained in the defense of product liability actions. These product matters include consumer devices, heavy equipment and industrial machinery.